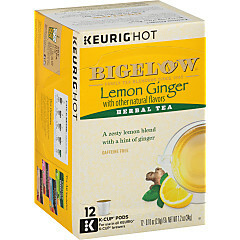 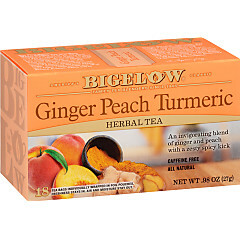 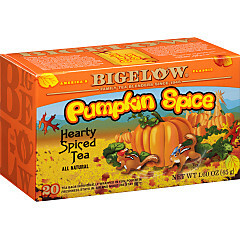 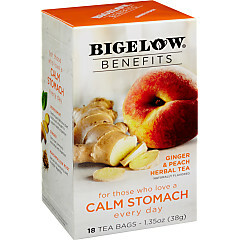 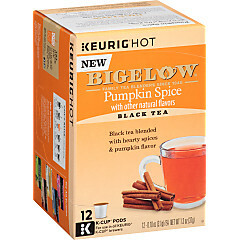 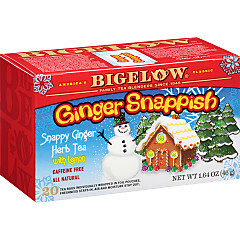 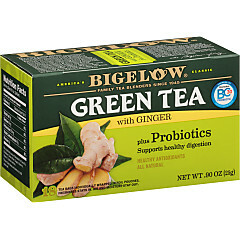 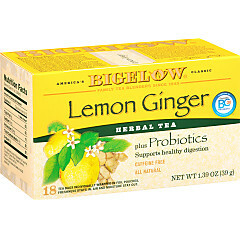 Natural gingersnap gives two Bigelow Teas a “snappy” flavor that will perk up your taste buds! 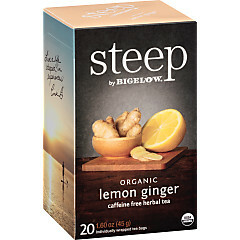 Ginger Snappish and Lemon Ginger Plus teas are bright and delicate, with ginger giving them a gentle, spicy note. 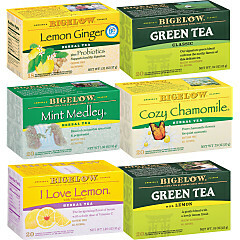 After a mug of one of these blends, you’ll have a little spring in your step!